It's all good if you have decided to switch to a dedicated server from the existing shared server your website is hosted on. 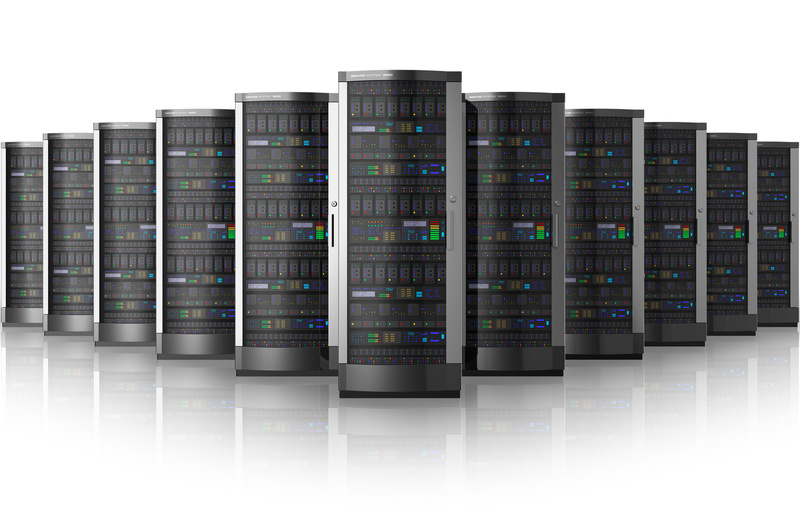 However, as a website owner it's quite crucial to think upon a few security concerns related to the dedicated servers. These security vulnerabilities create havoc if left undiagnosed. The primary challenge for the best web hosting providers nowadays is to fix loopholes in the dedicated server security for maximum uptime and uninterrupted service. A dedicated server security plan ideally comprises a number of steps to be evaluated and assessed well. How To Secure Your Dedicated Servers Against Threats? A comprehensive security plan for the Dedicated Servers starts with security risk assessment. The assessment determines a number of key points such as what assets need protection and why. The process explains the need behind the protection and the result if protection is not done properly. The assessment significantly helps to dedicate and focus resources on those aspects that effectively reduce the security threats. The assessment brings a clear balance between accessibility and usability with security. The risk exists at the same extent for the website owners as they frequently installs and configures tools and applications on their web servers. There are a few points you need to consider to make your server resources and operating system safe and secure. Default operating system installations and configurations are always a threat to the server security across the Data Center Infrastructures. When users perform a typical default installation, some unnecessary network services are installed by default. This may leave a scope for malicious users to attack or disturb your server. Suggestion is- switch off all unnecessary services being used on the server and disable them. It prevents them to start automatically on next reboot. This not only removes the resource bottlenecks but also increases the server performance. Remote access sometimes turns fateful. Experts usually recommend administrators to login to web servers locally. In case if remote access seems inevitable they ensure that the remote access is properly secured using stringent tunneling and encryption protocols. Using security tokens and other equipment and software is also a good practice to make the security cover. It would be better if remote access should be allowed to a specific number of IPs and accounts only. It's a common habit of developers to develop and test the applications on the same production server. It is important not to permit public access for your public directories or sub-directories available on the production server. These web applications may open scope for vulnerabilities because in early development stage they lack in appropriate validation and exception handling capabilities. If development and testing both are performed on the production server, applications and associated files available on dedicated servers could easily be compromised by malicious users. Files, network and server permissions play significant role in dedicated server security. With a robust server monitoring plan, you should assign only least privileges to the users and administrators during a specific network service. It's also very pertinent to give minimum permissions to the anonymous users who are willing to access the website, applications and database at a point of time.